Shauna has been with Crossroads Family Services since 2009 and has an educational background in Early Childhood Development. Prior to Crossroads, she worked extensively as a Family Resource Worker developing and facilitating numerous programs for families in need. 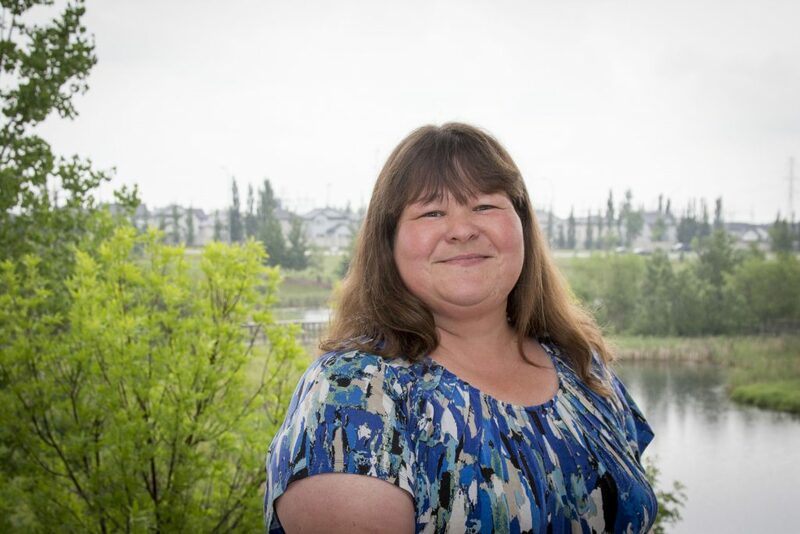 Shauna believes strongly in children and families and their ability to succeed. She is beloved by the families she works with. Shauna is the ‘queen of the portable office’. She can navigate a set of stairs carrying a purse, a huge bag, and a plastic bin full of paperwork with a Timmy’s cup balanced on top, still carry on a conversation and without missing a step. Shauna is honest and tells it like it is. When she tells a family or a child, “you can do it”, they believe her. Shauna is a down-to-earth Alberta farm girl. She lives on a farm, is a skilled home cook, and raises specialty chickens (some of which actually lay green eggs!). Despite her busy life, she is very involved in her local community – providing respite and other support to families in need.